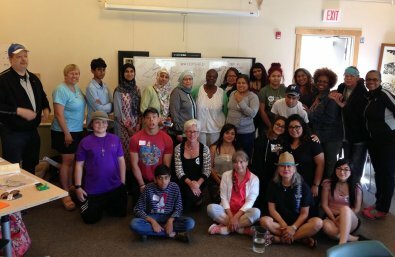 Milwaukee Environmental Consortium ($45,000)This $45,000 award will support the Milwaukee Water Commons’ “Water School” program, which serves approximately 30 community leaders from five Milwaukee neighborhoods each year. During this program, these representatives learn about the water cycle and how water impacts their daily lives so that they can then choose a water stewardship or green infrastructure project that addresses a particular water challenge to bring home to their communities. In this way, this program simultaneously raises awareness and makes lasting water quality improvements in these communities. More than 500 residents have participated in the projects that the community leaders have selected to date.